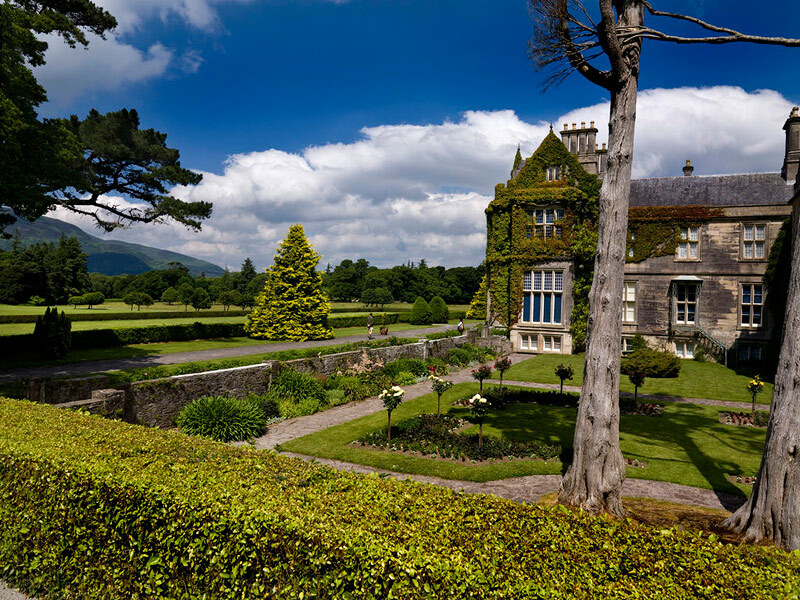 Staying at the newly refurbished Adare Manor?, then we can give you a memorable day (or several days) touring to several locations in the south west region, locations with awesome scenery and of deep historical significance. 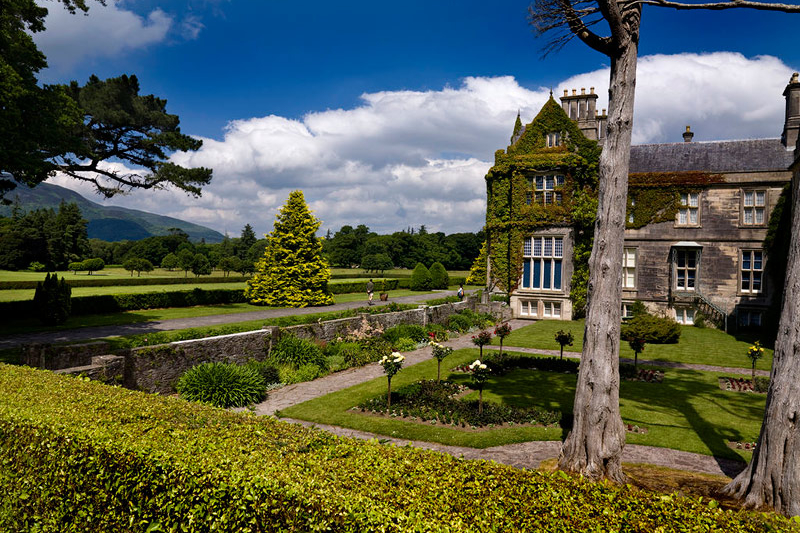 We will collect and return you to Adare Manor and you will travel in style with the services of an experienced guide. 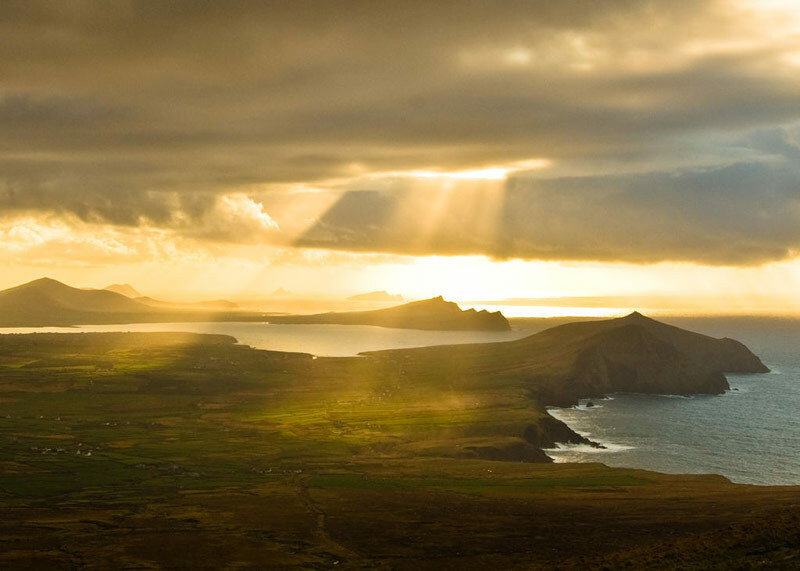 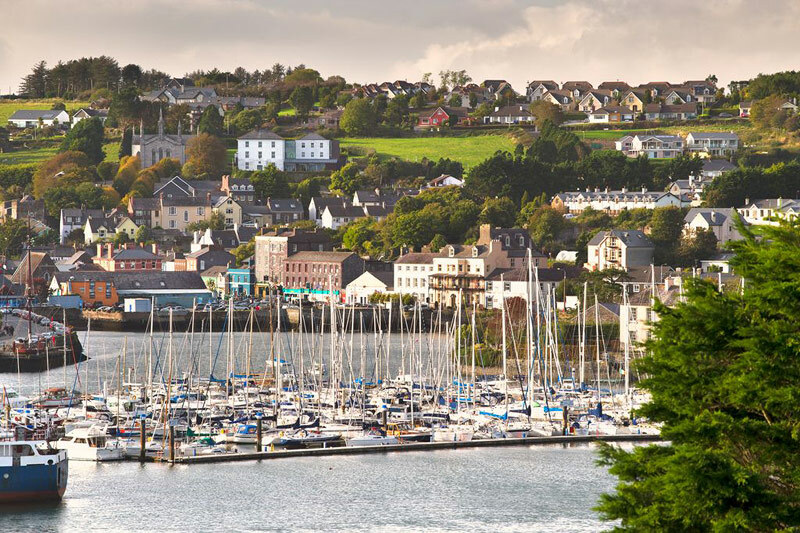 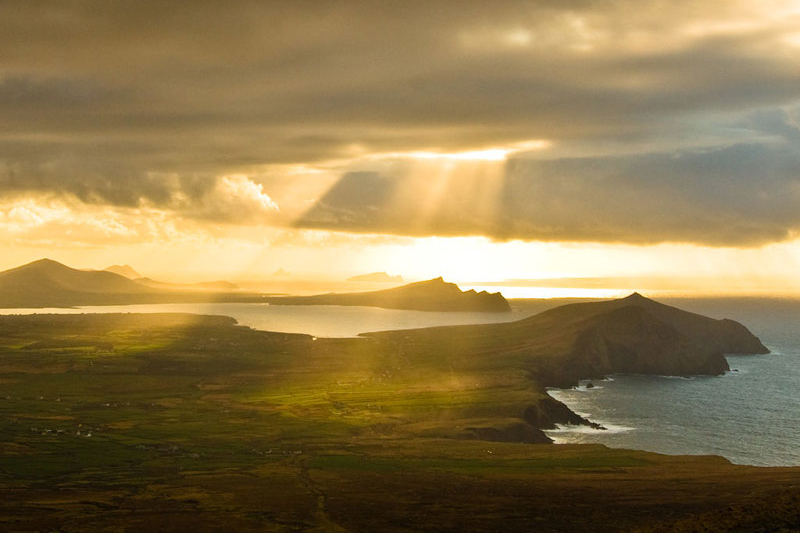 Each day tour will give you an unforgettable experience of what South West Ireland has to offer. 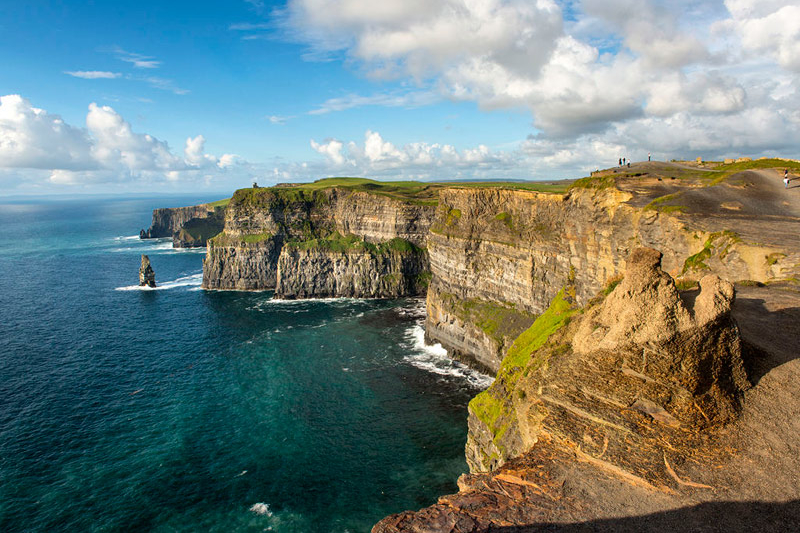 Multi-day extensive tours can also be arranged.